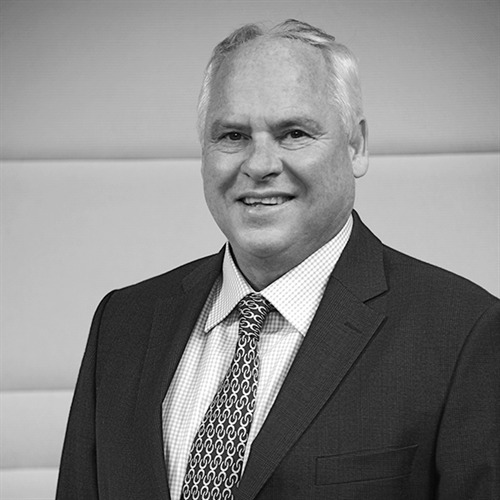 Greg is a Christchurch based businessman and investor with 40 years’ experience owning, managing and building businesses. An early pioneer of the mussel industry of Marlborough, he established Impact Capital with active investments in the aged care, animal pharmaceutical, finance and wine sectors. Greg and his wife Jill support a variety of charities in New Zealand and abroad.